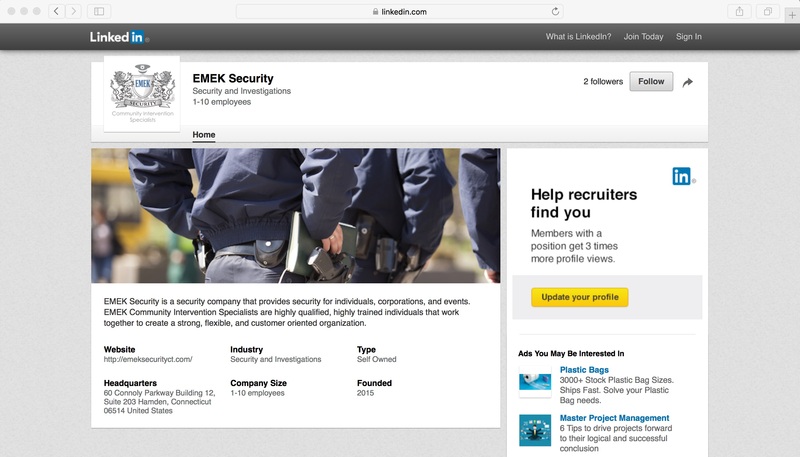 If you are trying to make a professional impression a LinkedIn profile and company page are a must in this digital age. First you have to start off by creating a personal LinkedIn profile. I would suggest using a professional email using a combination of your first and last name (maybe your middle name too if you have a common name). Once you get signed in LinkedIn is very user friendly and will make suggestions on what you should add your page. 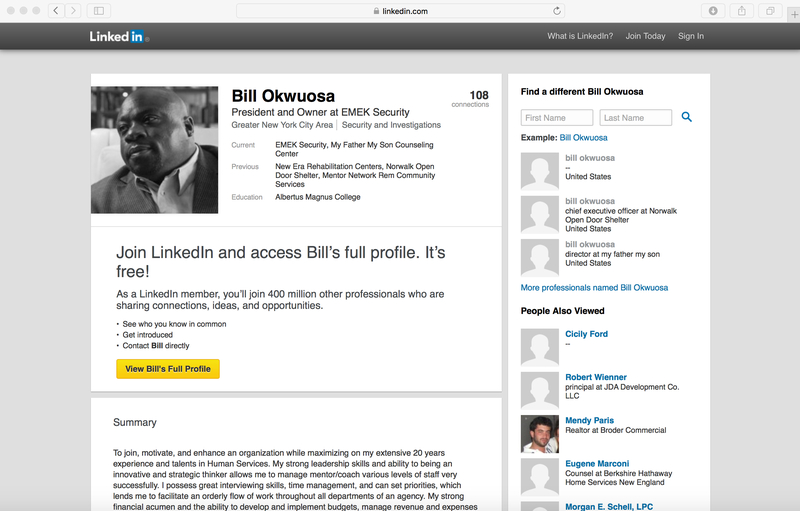 Once you create a personal profile on LinkedIn you can create a business page. Keeping everyday updated, clean, and uniform is a must. LinkedIn is definitely a plus to have for any company, it makes your brand more authentic!